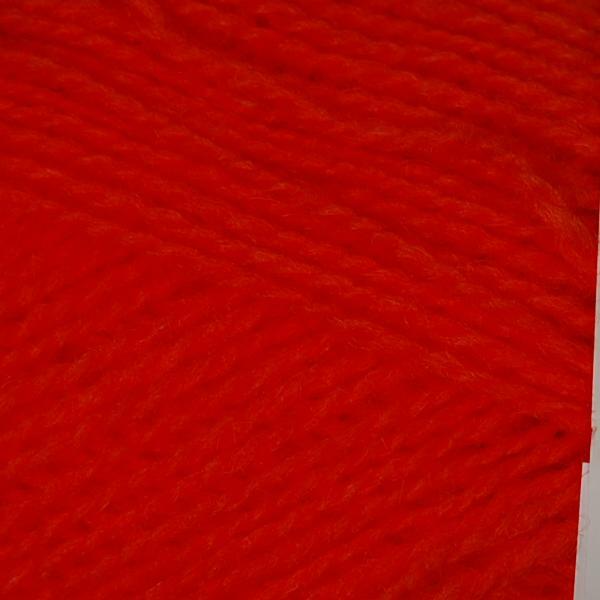 From the editors of Step by Step Wire Jewelry, Step by Step Beads, Beadwork, and Stringing magazines, this is a must-have guide for beaders who wanted want to learn the basics of working with wire. 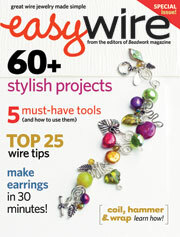 NOTE: Subscribers to Beadwork, Step by Step Wire Jewelry, and Stringing won't automatically receive this special issue. Order your copy today!